THOUGHTSKOTO Thoughtskoto : Can You Remove Your Husband From Beneficiaries And Stop Using His Surname? Can You Remove Your Husband From Beneficiaries And Stop Using His Surname? Can a married woman who has been separated, divorced or had an annulment from her husband, revert to using her maiden name? 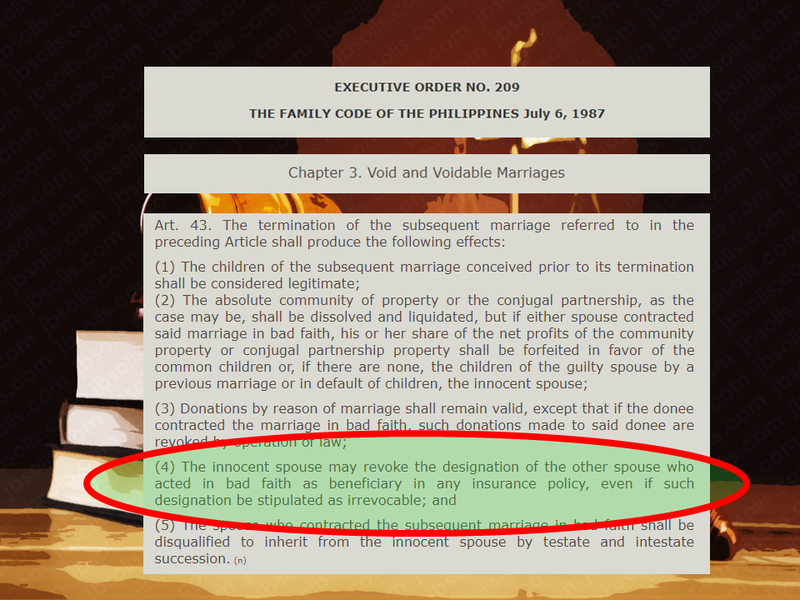 In the Philippines, there are no existing laws that support divorce although there are a number of the proposed bill regarding the matter. The only available option for a married couple who wanted to live apart is to file an annulment or through a legal separation but annulment is too costly and it will take time and legal separation doesn't provide provisions that a divorce do. Somehow, some marriages don't work well and ended up in split-ups. In case a woman wanted to change her name from her married name to her maiden name for renewing her Philippine passport the Supreme Court clarified that a married woman who has been issued a Philippine passport under her husband’s surname is not allowed to change her family name at will for as long as her marriage still subsists. This is to prevent confusion and inconsistency in the records of passport holders. Department of Foreign Affairs (DFA) will only allow it if the woman can present a final court decree nullifying the marriage. 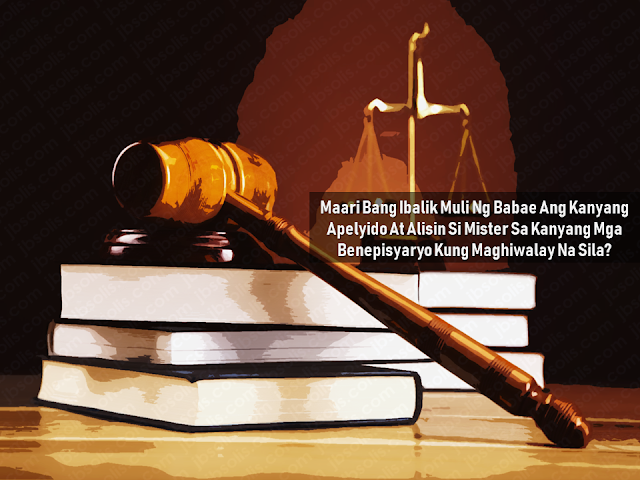 Should this bill be a law, the woman will no longer need to pay P150,000 to P200,000 for annulment. However, she needs at least P50,000 to change the identification cards including Social Security System ID, telecommunications bills, postal ID etc. 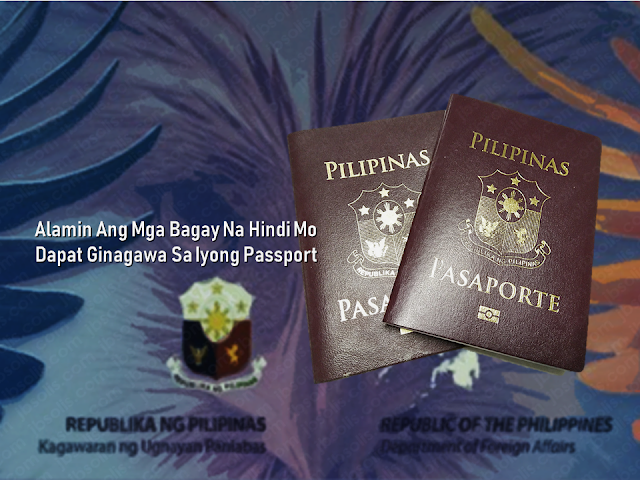 A woman can use her maiden name in her passport even though she is married, provided that she had not yet used her married name in any previous Philippine passport. If she is currently using her husband’s surname in her passport she is not allowed to revert to her maiden name unless her marriage is annulled or she is already a widow. Can a woman remove her erring husband from her beneficiaries list? In annulment of marriage or in a legal separation of spouses, the innocent spouse may revoke the designation of the other spouse as beneficiary in any insurance policy, even if such designation was stipulated as irrevocable. 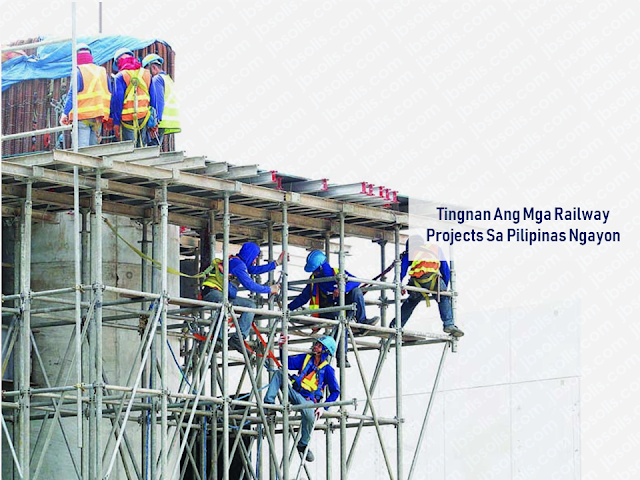 This is in accordance with the provisions of Article 43 of the Family Code of the Philippines.